Wooden brainteasers – Recent Toys Int. 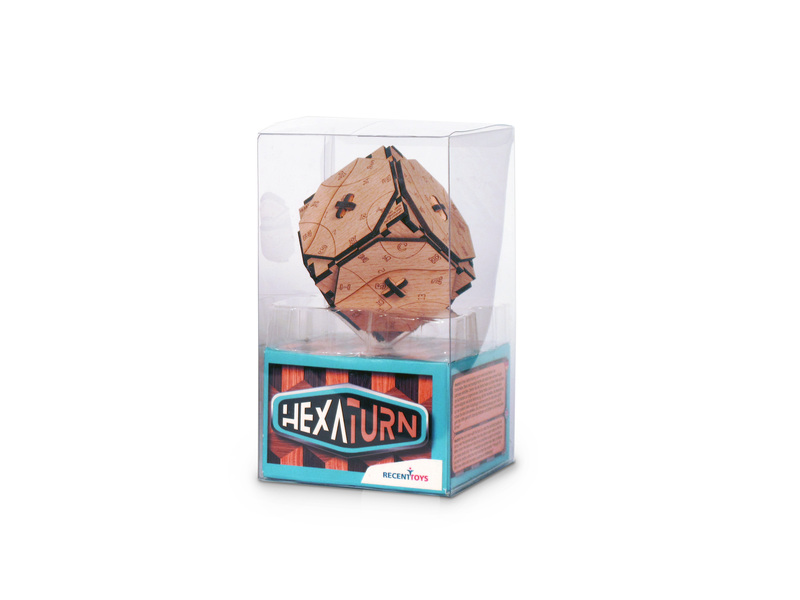 Hexaturn A new wooden cube shaped puzzle that captures your fascination. IQFocus Logic, Strategy, Fine Motor How to Play Start with twisting the sides to scramble the puzzle. Twist the wooden sides. Solve by creating matching letters on the adjecent sides and a path of increasing numbers. 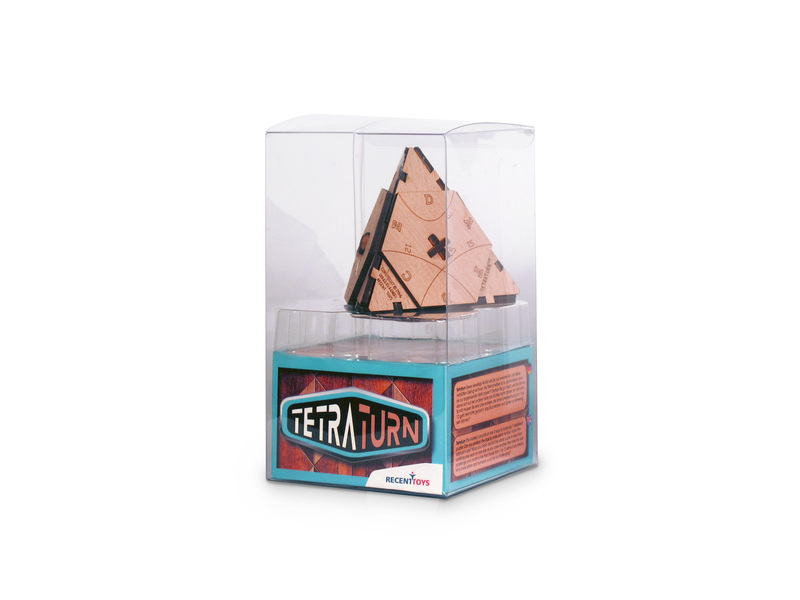 Tetraturn A new wooden pyramid shaped puzzle that captures your fascination. IQFocus Logic, Strategy, Fine Motor How to Play Start with twisting the sides to scramble the puzzle. Twist the wooden sides. Solve by creating matching letters on the adjecent sides and a path of increasing numbers.